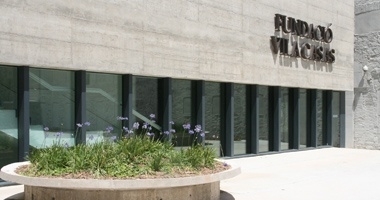 Can Framis is the latest Fundació Vila Casas museum. Opened in April 2009 in Barcelona, it has around 300 works on show dating from the 1960s onwards by a wide range of artists born or living in Catalonia. Temporary exhibitions are held at the Can Framis Espai A0. Can Framis, a factory built at the end of the 18th century, was originally owned by the Framis family. Over the years it fell into disuse, becoming a monument to the industry of the area. Today, as a Museum of Contemporary Painting, it is an ideal place for the contemplation of art located in Poble Nou, now converted into the technological district of Barcelona and renamed 22@. The conversion of the building was undertaken by the BAAS architectural practice. Here's the our members favorite photos of "Museums in Barcelona". 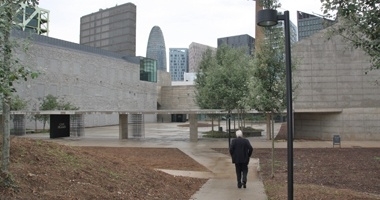 Upload your photo of Can Framis Museum!